We revisit the question of brain death, this time with a more practical focus. What should doctors tell families of patients who fulfill neurological criteria for brain death? 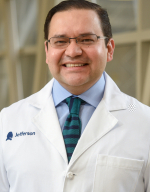 Joining us on this program is Fred Rincon, MD, who is a Assistant Professor of Neurology at Jefferson University Medical Center in Philadelphia. Dr. Rincon is a neuro-intensivist who, on a day-to-day basis, cares for patients with severe brain injury. He also holds a Master’s in Bioethics from the University of Pennsylvania. This comment is a bit off the subject of brain death but pertinent to Michel’s comments about supportive care in the absence of third party payment. Things may have changed but I recall speaking some years ago with a doctor from the Bethlehem PA area at a PA Med Soc meeting who had patient’s from the Amish community in his practice. He explained that the Amish were exempt from paying Soc Sec and Medicare taxes and did not have medical insurance or take government support. Instead individuals paid out of pocket and for large expenses the community paid at the discretion of the elders. He said that decisions about supportive care were made with the practical considerations described by Michel. 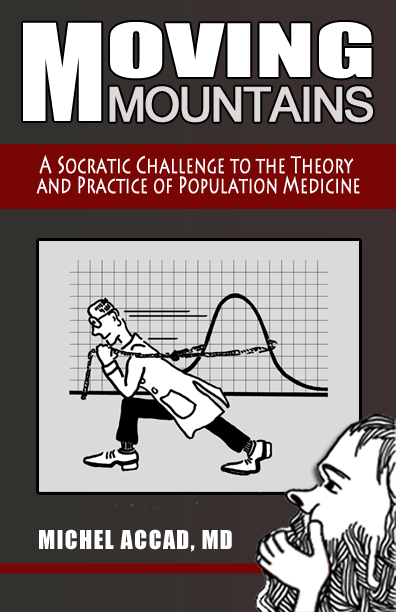 If this situation is still the case it would be interesting to interview physicians who care for this community. That’s a great suggestion, Anthony. If you know anyone who practices with the Amish community let us know. Akin to this is the increased interest in medical cost sharing plans loosely based on religious beliefs. I hear Medishare advertised all the time on the radio so I looked it up. It’s an interesting concept that would be a good fit with an HSA, except it’s not strictly a high deductible insurance plan. I’d like to hear a discussion with someone representing this plan to explain whether it really works. Thanks, Anthony. Yes, we plan to have someone discuss cost-sharing plans in the near future.